This was a project I've been thinking about doing for a long time. Finally finished and it looks and works great! Probably about $70 all in. Forgive the worn steering wheel- I'm sure a lot of you guys have the same issue! It involves some rare parts, and is not for electrical novices. Soldering experience is a must, and a donor car at your local junkyard will save you a ton of hunting. ~An aftermarket headunit, name brand preferably. 1. First you need to remove the airbag and steering wheel. Be safe. I'm not going into detail here, there are other tutorials for this. 2. Disassemble the sienna horn bracket and grind the rivets that hold the side remote bracket onto the horn bracket. This will be transplanted onto the solara horn bracket- as you can see, the sienna bracket won't fit in the solara steering wheel. That's the first major challenge with this install. 3. 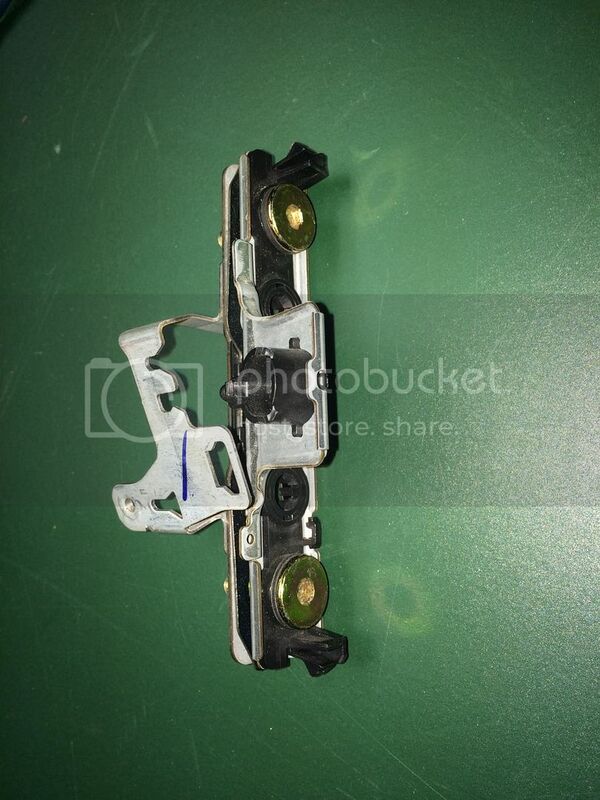 This is how I attached the remote bracket from the sienna to the solara horn bracket. Be creative, it takes trial and error and lots of test fits to get it right and depending on your fabrication skills you may take a different approach. 4. 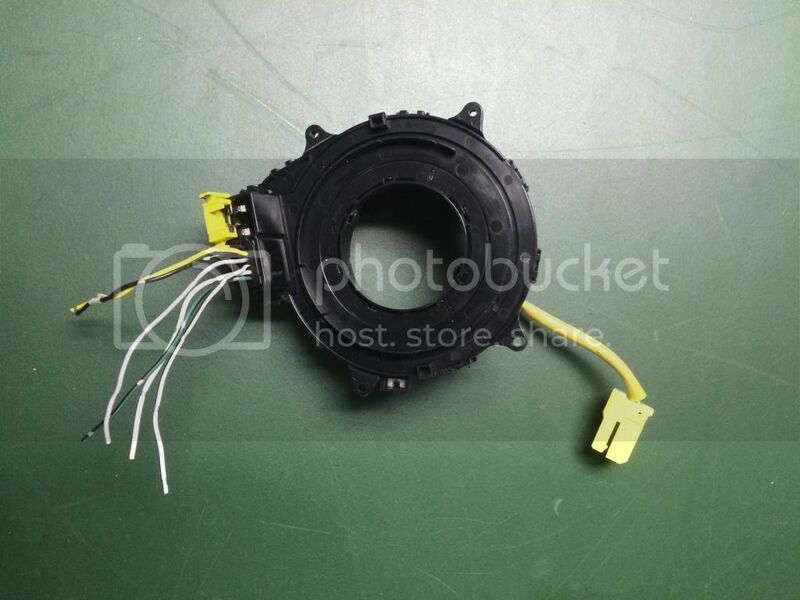 The airbag connector is a different shape, but the wire colors and functions are the same- so cut the yellow connector off the solara clockspring and solder it onto the sienna clockspring. Blue to blue, yellow to yellow. This splice MUST be soldered and properly insulated- obviously. 7. 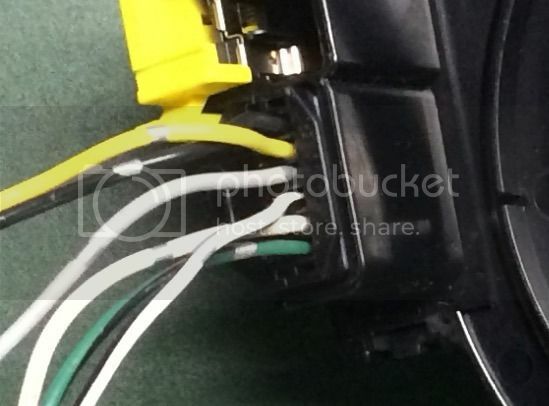 Remove the black and yellow wires from the black connector on the other side of the sienna clockspring. These are connected to the yellow and green signal wires from the remote. 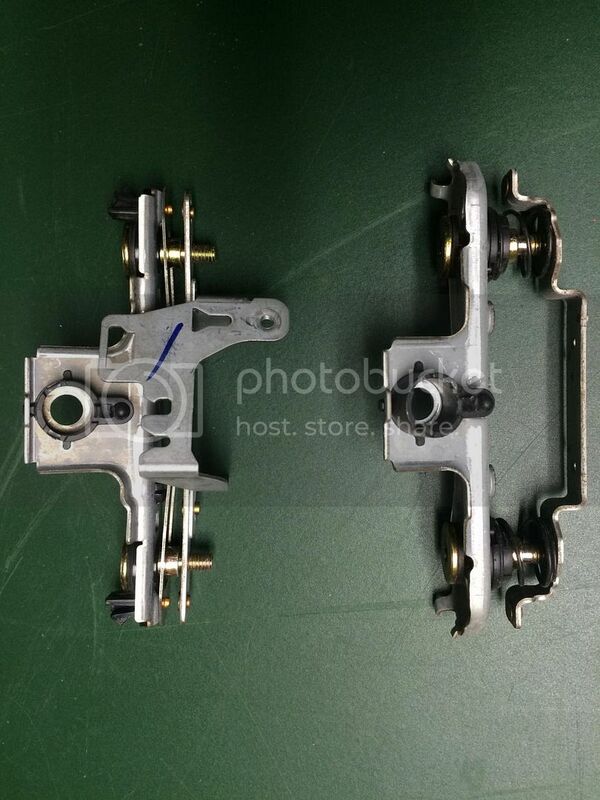 Insert them into the corresponding connector in the solara. It will have two open slots for you. 8. Ground the blue wire from the remote somewhere inside the steering wheel. 9. Now all the remote needs is 12 volts. 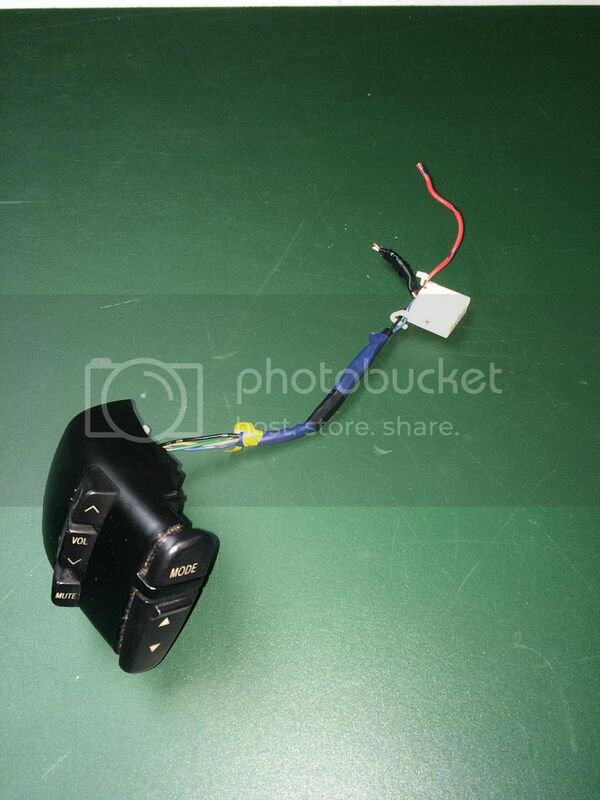 The horn bracket is the only good 12V source in the steering wheel, and it doesn't turn off with the key so this option will kill your battery. This is the second challenge I faced. My solution was to rewire the horn at the fusebox under the hood so it loses power when you take the key out. 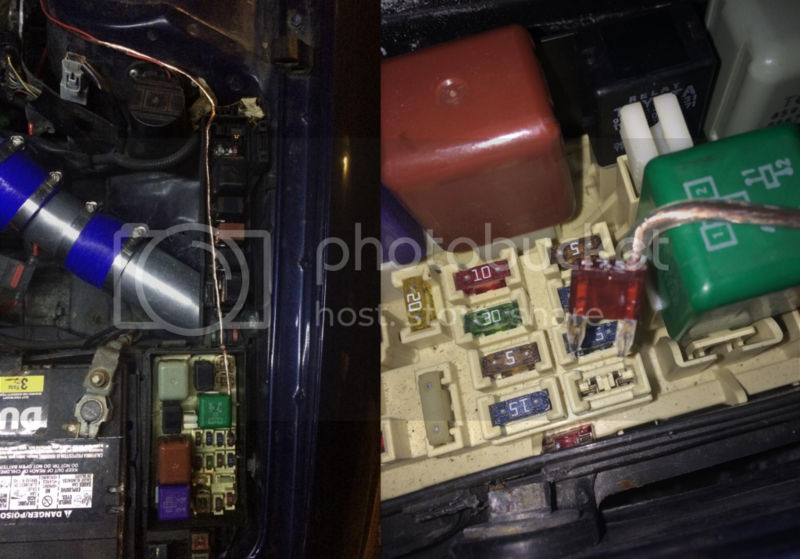 I tapped into a switched 12V source from the interior fuse panel (I used the windshield wiper fuse, cigarette lighter fuse would also work) and ran the wire through the firewall to the engine compartment fusebox. Use fairly thick wire, as the horn draws about 4 amps. 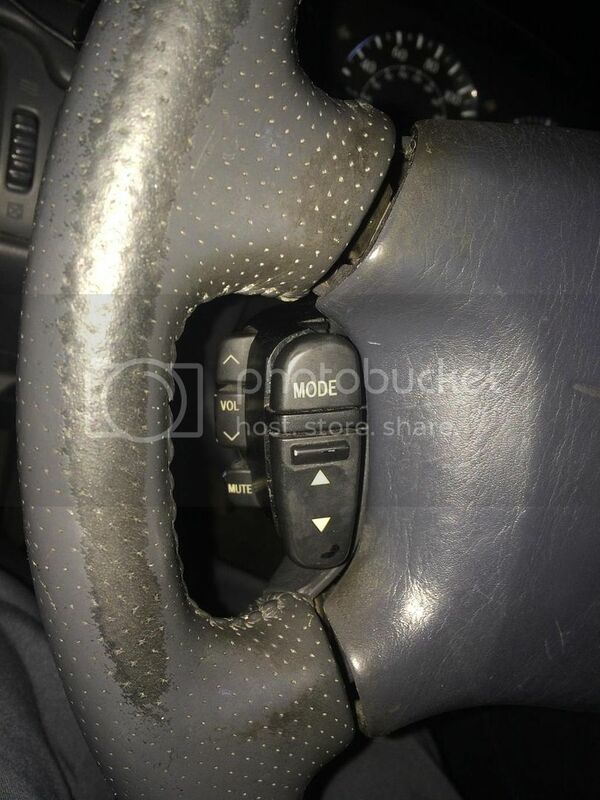 The result of this is that your horn and remote will lose power when the key is out. Now your remote should have power and ground. 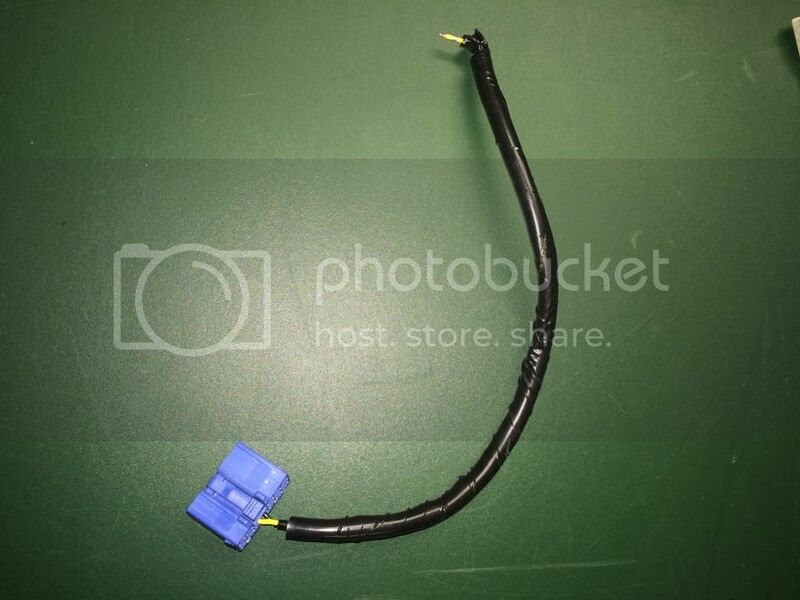 If you need your horn to work without the key for some reason, you can stick your old horn fuse back in and it will work normally. 11. Solder two extension wires to the yellow and black signal wires coming from the clockspring, and make the wires long enough to reach behind your head unit. 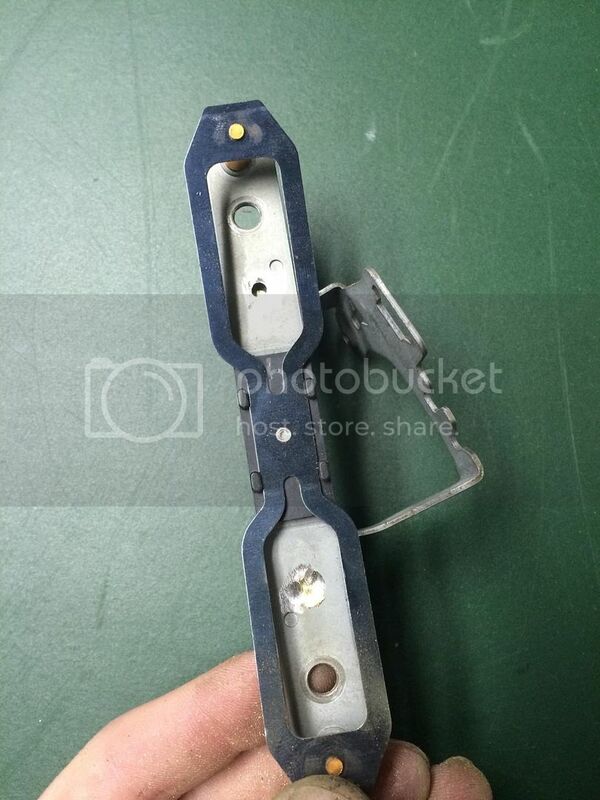 Feed the wires through and solder them to the plug you took from behind the sienna head unit. This plug plugs into the Axxess interface kit. 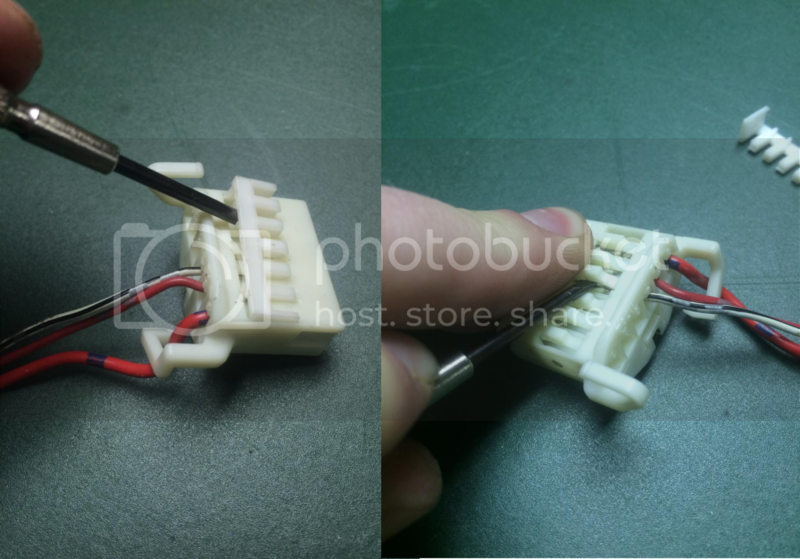 If you didn't take this connector, just cut the connector off of the Axxess interface and solder the wires straight on. If you get the two wires switched it won't work- so be prepared to swap them if your test run is unsuccessful. 12. 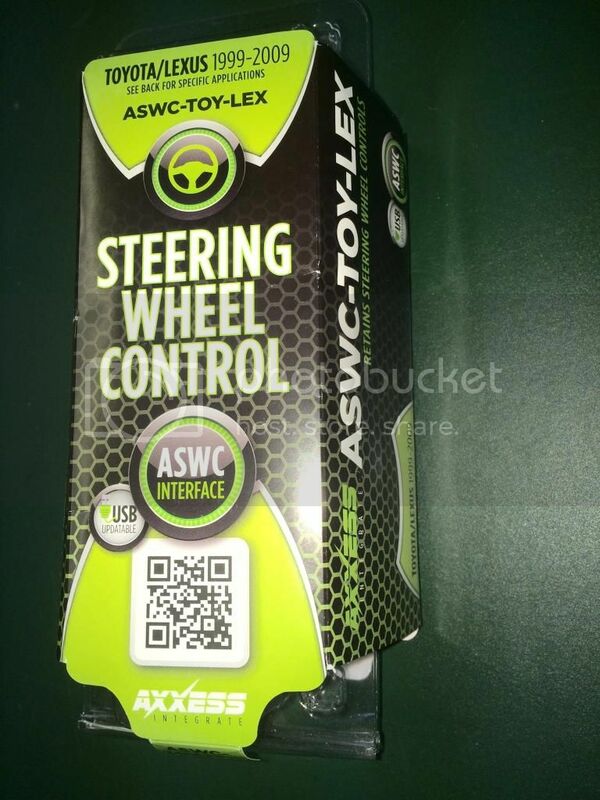 Follow the instructions that came with the Axxess kit and reassemble everything. Mine worked on the first try! All buttons work. sweet.i was so hard up for steering wheel controls for audio I put a switch on the cruise buttons to go back and forth (only 3 functions though). I like your idea much better. junkyard here I come. I hate this because I wanted to know this a year ago when I custom wrapped my steering wheel. I have also been too afraid to mess with the clock spring. I'm at a loss as to where I can get another 12V source in the steering wheel. 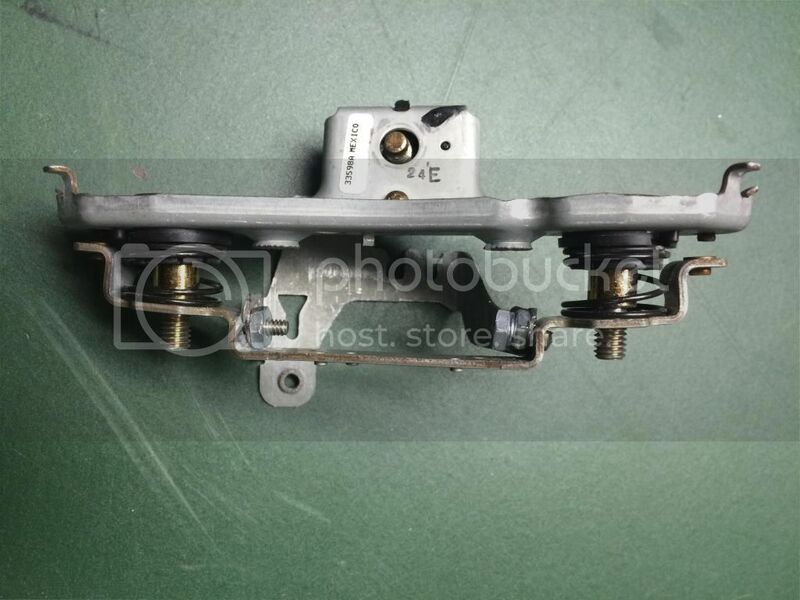 I thought maybe the cruise control- but the wiring diagram for the cruise control doesn't show a good 12V source. Any ideas? the 12 volt your seeing at the horn is probably from the other side of a relay coil. the horn goes to ground when pushed in. if I remember correctly the cruise circuit switches ground. i'll check tomorrow at work to see if I can find a switched power in the steering wheel somewhere. I'd appreciate it, but I doubt you'll find anything. The horn works great for me if I'm sitting at idle or with the engine off, but as soon as I start driving the controls shut off. What I wouldn't give for one more contact on that clockspring! The sienna cruise control must've required one fewer wire than the solara.